Since its launch in 2003 this festival has grown consistently in both size and quality, and is now Ireland’s premier film festival and one of best in Europe. 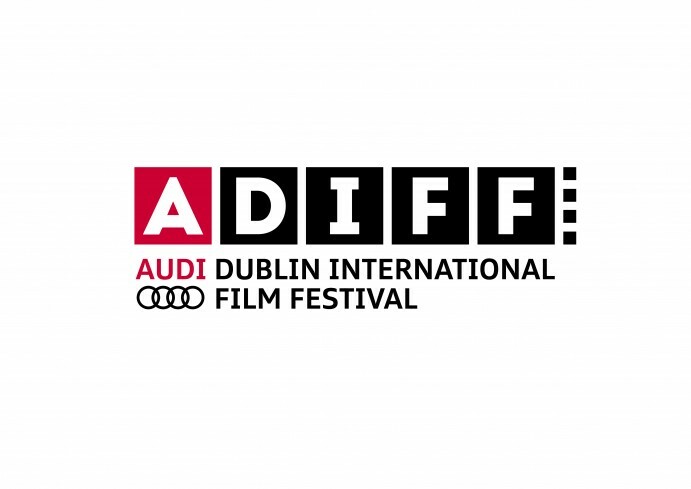 Each year the festival (popularly known as DIFF) brings well over 100 films from around the world to Dublin audiences. Films are screened in Cinemas throughout the city, with most city centre cinemas involved and a number in suburban areas also. Most of films shown during festival are Irish premieres, and for some it will be their only public screening in Ireland. Irish film or films with strong Irish connections are, unsurprisingly, an important part of the week’s programme. There are a range of non-screening events on offer also, including very popular Q&A sessions, public interviews, panel discussions. A quiz organized in association with Dublin City Libraries is always popular. The annual Volta Awards, called after Ireland’s first cinema, the Volta Picture Theatre in Dublin, celebrates those who have made significant contributions to the world of film. Previous recipients of The Volta include Gabriel Byrne, Daniel Day Lewis, Consolata Boyle, George Morrison, Paolo Sorrentino and Thierry Fremaux. The festival will have screenings in several cinemas around Dublin city, including outdoor screenings in Temple Bar. The marker below is at the Festival offices.